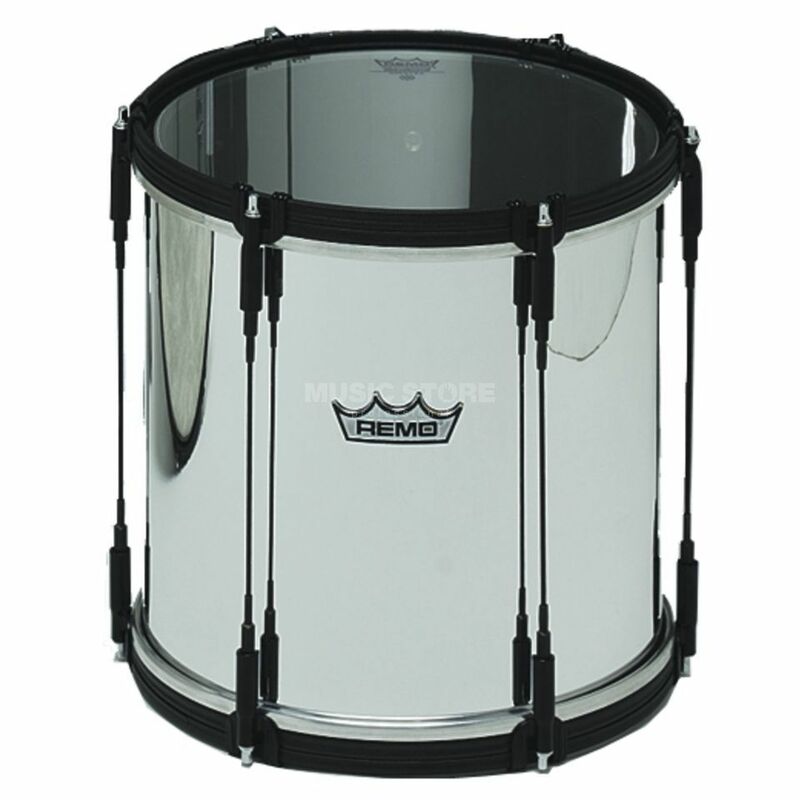 Features: Ambassador drumheads (clear) !!! 3 years Music Store warranty !! !